The PITTSFIELD GAZETTE loves “Don’t Dress for Dinner”! Don’t Dress for Dinner closes this weekend. 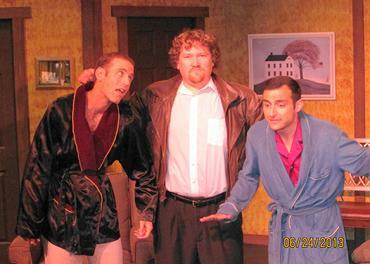 Then I will be heading back to the NYC where I am cast in the new horror comedic stage play FRANKLIN STEIN. More details to come!